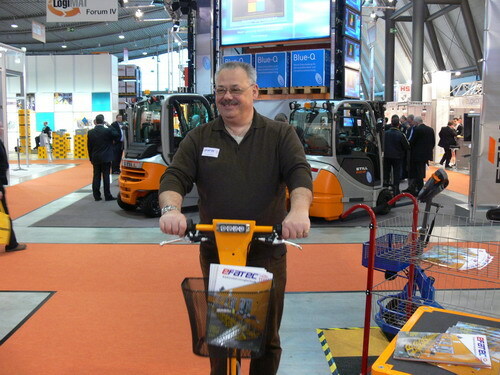 Let´s have a look at our electric vehicles in action. 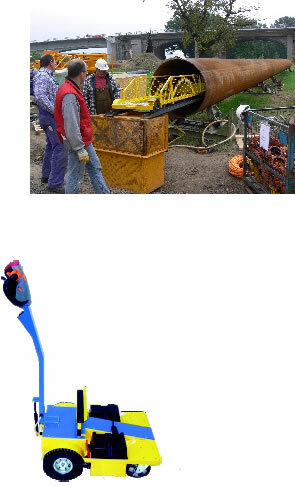 That´s me with our Jumper XL. 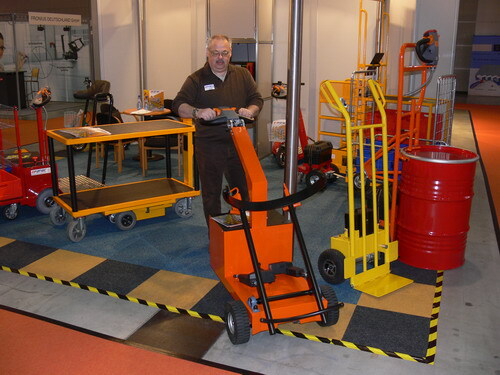 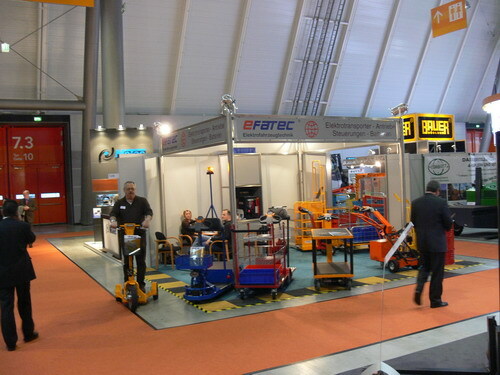 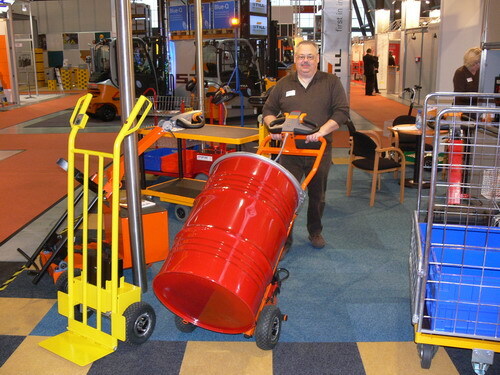 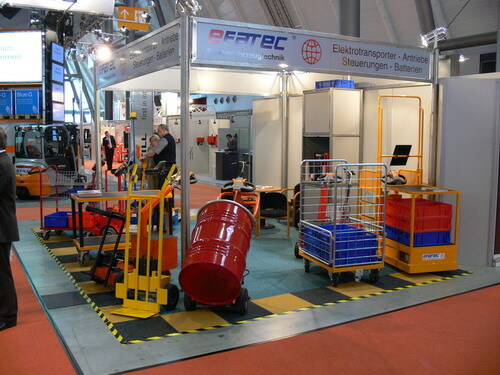 Our booth at LogiMat 2009. 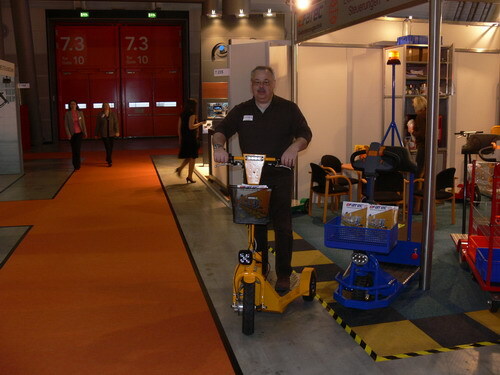 Some custom made electric vehicles. 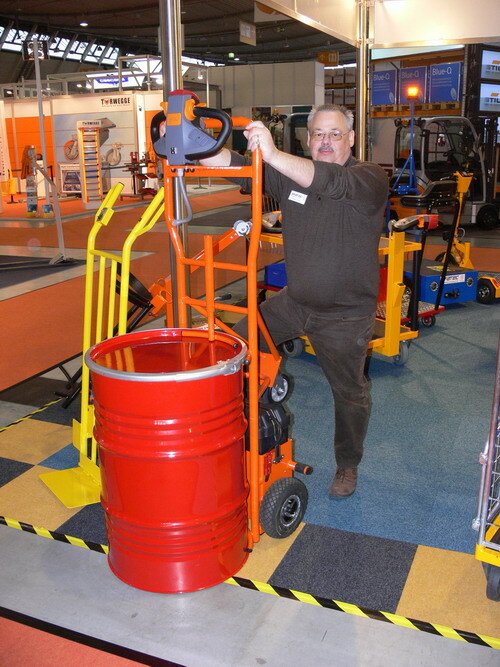 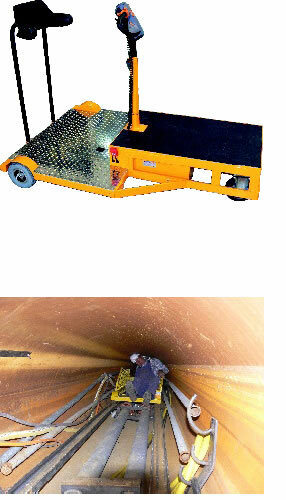 For every logistical problem the right solution!